Then click "Use a Child Theme"
That's it! 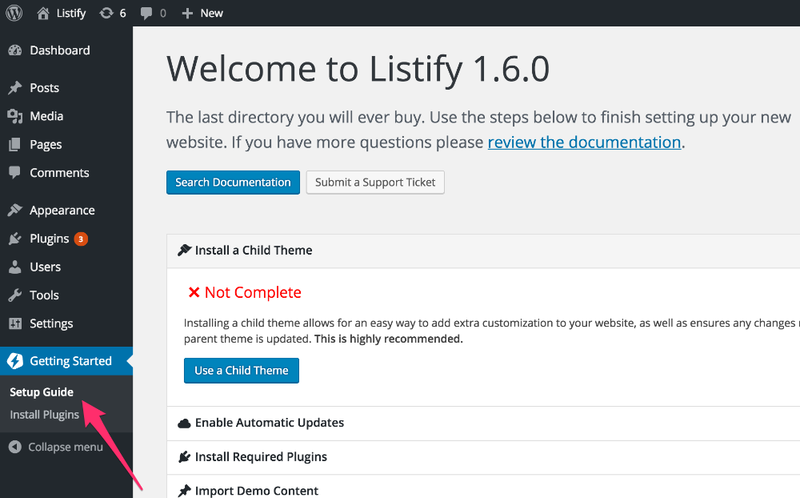 You now have a fully working child theme that you can use to setup your website. If you need to manually install the child theme, you can download it here.